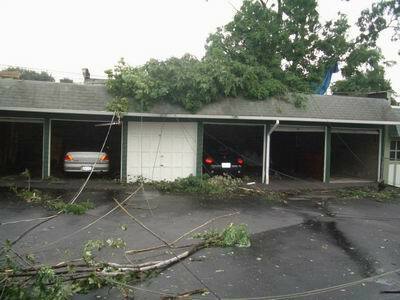 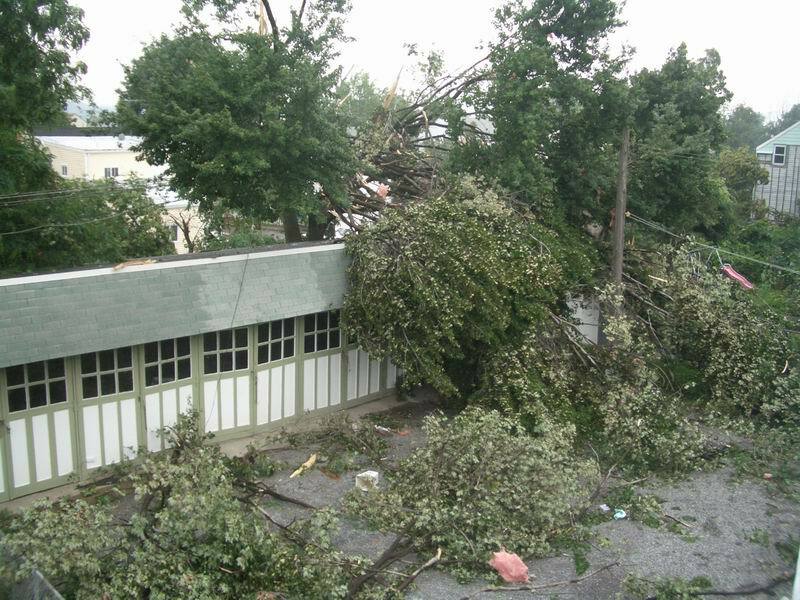 We got hit with a tornado this afternoon. 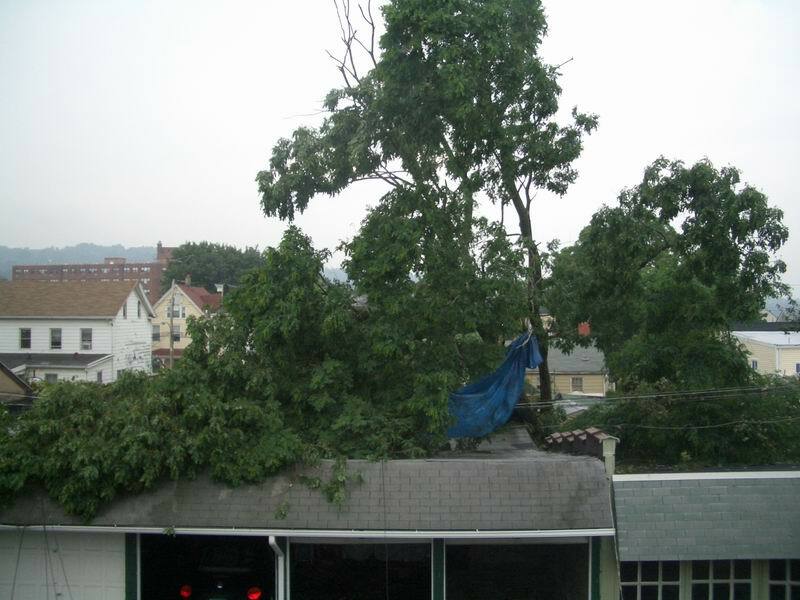 Everyone is fine, but the trees didn’t fare too well. Update 23 July 2006: More pictures at gallery.usticke.org. 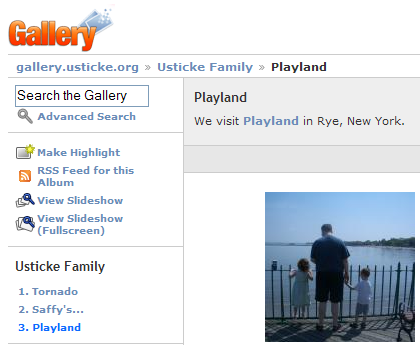 You are currently browsing the Usticke Family Blog blog archives for July, 2006.